EU policy makers plan zero growth in biofuels in the next decade while proposing to cannibalise economic conventional biofuels with expensive advanced biofuels. Climate progress in transport is in reverse. The Commission and the Parliament have neglected two common sense rules – failing to seek evidence that something works in the real world and what it would cost. Less than 1% of announced advanced biofuel capacity has materialised, a volume so small as to be irrelevant. And while the cycle is decades old, EU policymakers have yet to spot it. The cycle began over a century ago with more than 100 advanced ethanol plants built in Europe and the US. All but one was shut down. Yet our policymakers were fooled again in 2000, in 2008 and in 2012 into believing that the advanced future was here. They are being fooled once more this year. European Commission money (e.g. H2020, FP7, BBI or NER 300), and not private sector funds, usually accounts for most of the funding for these technologies in Europe before they disappear. The Commission is therefore a major investor in advanced biofuels, and so, for it, conventional biofuels are the competition. EERL research shows that, contrary to statements from promoters, advanced biofuels production capacity is not growing steadily in the EU and there are not several examples showcasing this development. Unlike safe and effective conventional biofuels, advanced biofuels are not yet viable, are not developing successfully, have accumulated losses of billions in failed projects and are very costly for taxpayers and consumers. The myth of an advanced biofuel industry has been promoted by technology providers overselling the promise of the latest advanced biofuel equipment. They announce major projects with big promises that perpetuate a cycle of appearance, euphoria and then bankruptcy. Oil is the big winner. The small winners are the horde of grant seekers eager to take Commission money, grants that carry no consequences if the money is simply wasted, as it has been. Member states looking at the examples below, together with the graveyard of most advanced projects, can see the sector is decades away from bringing climate progress, green growth or jobs. They will realise that advanced biofuels advocates cannot be relied upon for accurate policy insight. A track record of accountability, transparency and actual production needs to be applied. One reason why advanced biofuel technologies are misunderstood is that, unlike cellphones or solar power, they are not about miniaturisation and electrons. They are about the brutal reality of extracting energy from diverse biomass materials which nature has made tough and resistant to processing. It can be done but not at a cost that consumers and their political leaders will bear. Nor will it be radically cheaper by 2030. There are only two successful truly advanced biofuel operations in the world today. Quad Counties, (US) is a co-process of conventional maize bioethanol production and advanced technology. The informed view is that this combination will ultimately be a winning approach. Borregaard (Europe) opened in 1938 and has been quietly producing cellulosic ethanol ever since. Together these two companies produce more liquid fuel from cellulose and hemi-cellulose than everyone else in the world combined. Neither fit the model of the policy makers’ vision. The showcase projects presented by Marko Janhunen of the Leaders of Sustainable Biofuels (LSB) merit closer examination. UPM’s BioVerno biodiesel made from the sap of pine trees is promoted as advanced biofuel. This feedstock is not a waste, its technology is conventional, not advanced, and its raw material is valuable with limited availability. Recent scientific evidence shows BioVerno’s process brings carbon emissions through iLUC that are exceeded only by palm oil and a few others. 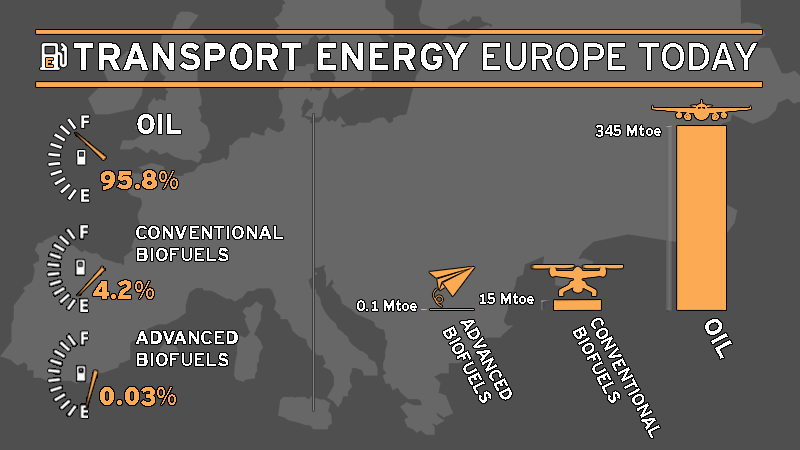 An influential number of policy makers are aiming to have this type of biofuel removed from the EU’s advanced category. Yet the LSB still promotes it as the poster child for advanced biofuels. Norway’s ST1 is cited by LSB as having six waste based ethanol units operating for almost 10 years. What is not mentioned is the cost or that their combined annual output would barely match that of a few weeks from a single commercial scale conventional ethanol refinery. The technologies mentioned by LSB – Kaidi, Clariant, Renescience and Beta Renewables – are no more than announcements with no production. Beta has just closed its flagship plant and announced bankruptcy. Until recently, Beta was celebrated by policymakers as proof that advanced biofuels had arrived. Spin is spin, and Beta is the latest in a century long story of failure. 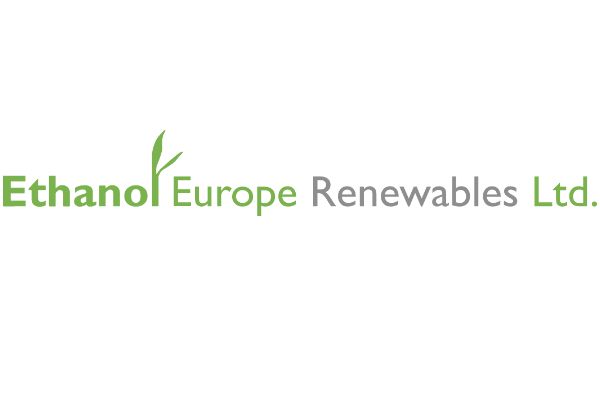 Indeed, Europe will produce less cellulosic ethanol in 2018 than in 2014. It is indefensible that Europe’s policy makers plan zero growth in biofuels over the next decade under the RED II directive. Appetite for electric cars is increasing, but the total world fleet of cars is growing way too fast for electric cars to catch up. For every new electric car there are a hundred new petrol and diesel burners. By the time electric cars catch combustion engines – sometime around 2050 – the world’s fleet will have more than doubled. The LSB recently asked Brussels for a Christmas present of stable and predictable advanced biofuels policies. How about Brussels starts thinking about transparency and accountability as metrics for evaluating who’s been naughty and who’s been nice?